Korean Community Services (KCS) is a non-profit organization based in Queens. 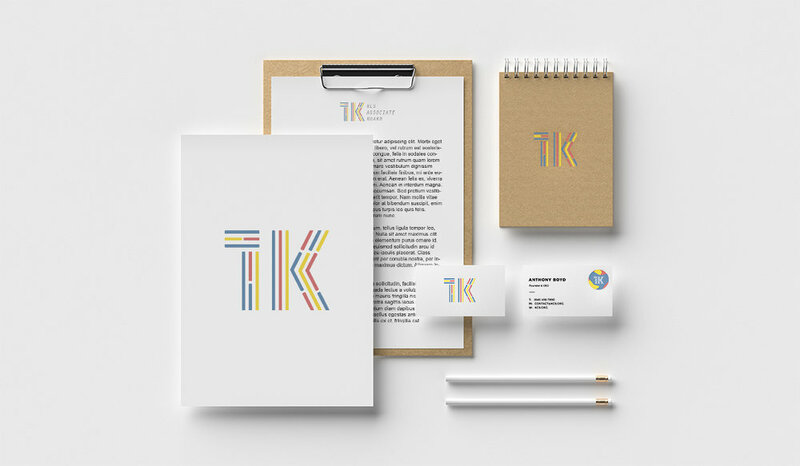 KCS launched an associate board which needed its own identity and branding. Project 1K is the KCS’ Associate Board’s vision to reflect the 1000 people that the organization assists and serves each day. As the board’s Marketing Chair, I wanted to create a logo that could tell a story, show depth and roots, and mirror the associate board’s vision. I asked each member to list what they perceived to be the organization’s values and how they want people to feel when they think of KCS AB. They wanted a logo that would represent the Korean identity, serving with purpose, a sense of community, and a welcoming energy. The Korean flag has four symbols each of which represent particular virtues of its culture. I used the symbols to spell out “1K.” I slightly rounded off the shapes and used gentle colors for a welcoming tone.